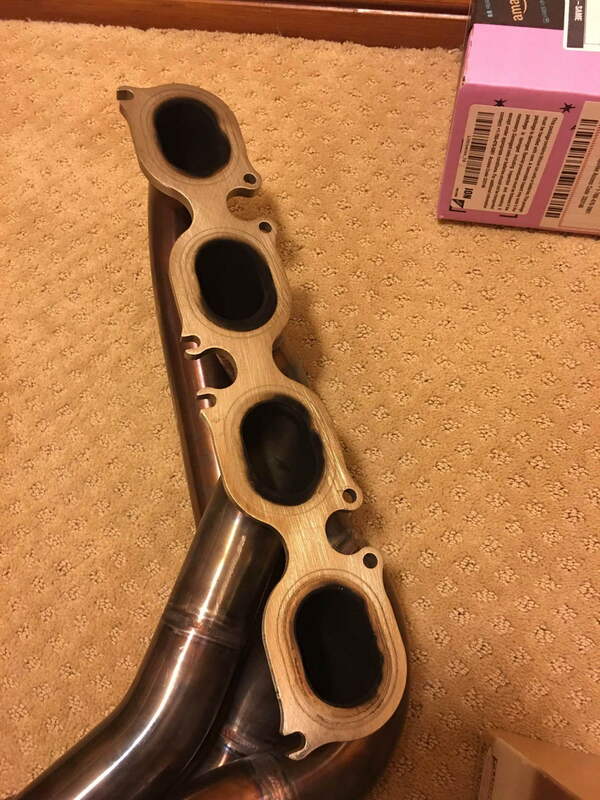 My cousin is selling is Weistec headers from his 2012 C63, they barely have 4k miles on them. He bought a used C a few months back, installed the headers and now has decided to sell the car and get a zr1 I have a few pics attached, headers are very clean and in absolute great condition. He is asking for $3600 shipped OBO to anywhere in the US or Canada (shipping to Canada will be a little bit extra but still a good rate). Just a heads up, retail these are $4500. Let me know if you guys have any other questions, thanks for looking! ah sorry, forgot to hit save when attaching, find attached! bump! send over an offer and happy friday to everyone! I've never seen Weistec headers before. They look oddly similar to MBH headers. 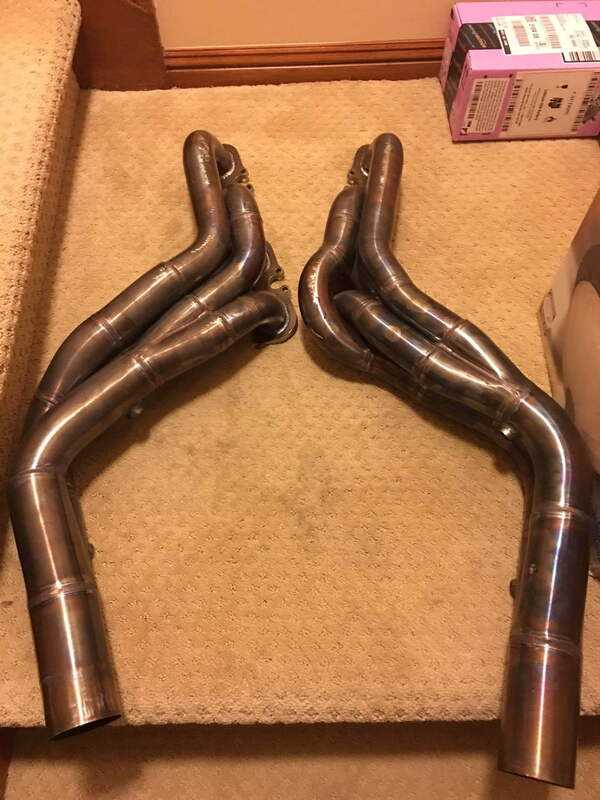 Actually you could get brand new headers and their catless x-pipe for badically the same price. That's not even taking into account the deal they recently offered. If I recall correctly, Weistec headers ARE MBH Headers. Just like how "Weistec Spark Plugs" I believe are actually SLS Spark Plugs, something along those lines. That's kind of what we are telling you. $3300...people are going to buy brand new stuff that is backed by a company and still has a warranty and support AND an x-pipe. Your price, in my opinion, is way too high. For reference, my brand new ARH long tubes with catless x-pipe and hardware was $3065 shipped. I contacted MHP and they put me directly in touch with ARH. All boxes and receipts said ARH on them. Whatever you do, do NOT wire MHP money. Insist on credit card transactions or dealing with ARH. Paypal is fine too. That will keep you out of the list of any MHP horror stories. 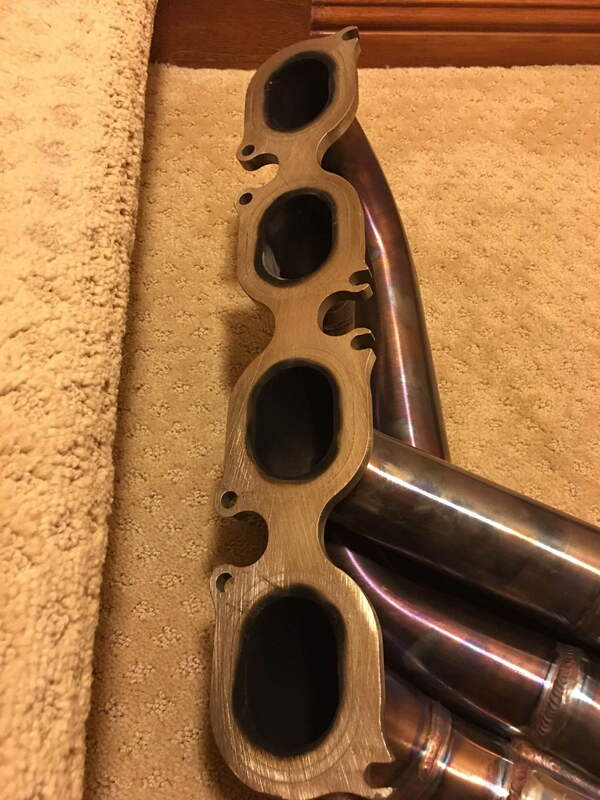 Did the headers hook up directly to the stock mid pipes? Everything from the resonators forward is replaced. And it bolts directly to the resonators. No cutting required. Heads to headers bolts and all clamps and hardware included. The only thing you need to get are new header gaskets and maybe new O2 sensors depending on how old yours are just so you don't have to replace them later. If they are newish, just use the old ones. O2 sensor extensions included too. Weistec is one of the more expensive on the market because they are a reseller and don't manufacture their own headers. They purchase their headers from MBH and have to mark it up. When you purchase a set of weistec headers, you are just paying more for the weistec name. Sorry that your cousin paid for the more expensive header on the market. Next time, he should do a little more research. Good luck on your sale! headers have sold, thanks for looking!